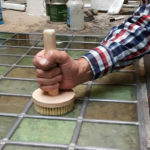 Webshop for glass and ceramic studios. 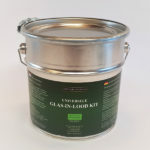 Glass paints, ceramic paints, lead profile, tools for artists studios. 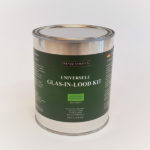 Lamberts Glass - special offerLocal pickup only. Bring your own packing material.